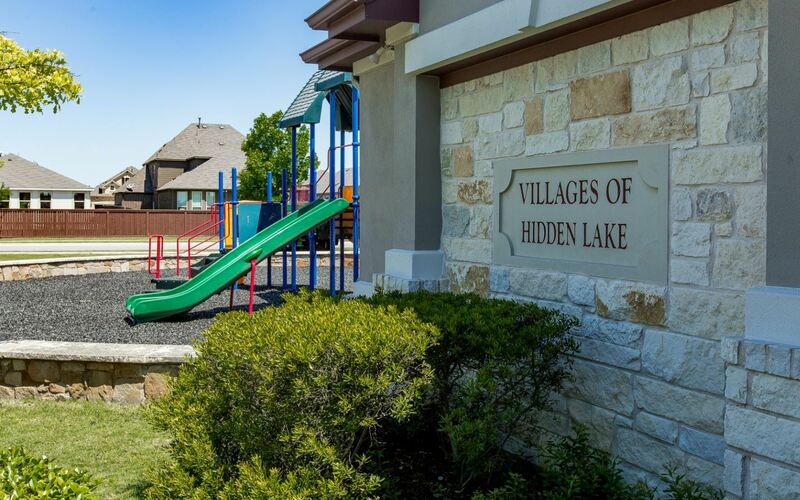 Located northeast of Austin, Villages of Hidden Lake by William Lyon Homes is a master planned community on Lake Pflugerville. Homeowners in this community will enjoy community amenities including a pool, basketball court and park, as well as a 3 mile walking trail and 7 fishing piers on the lake. Starting from the mid $200’s, home buyers have the choice of eight unique one- and two- story floor up to 2,952 square feet, 5 bedrooms and 3 baths.